Who else here on TRF has/likes Montblanc Pens? Bought a Montblanc Meiterstuck Ball point pen about 6 month ago. Love it. Have carried it with me continually for the last 6 months. Really suprised the ink has not run out yet, for as much as I use it. 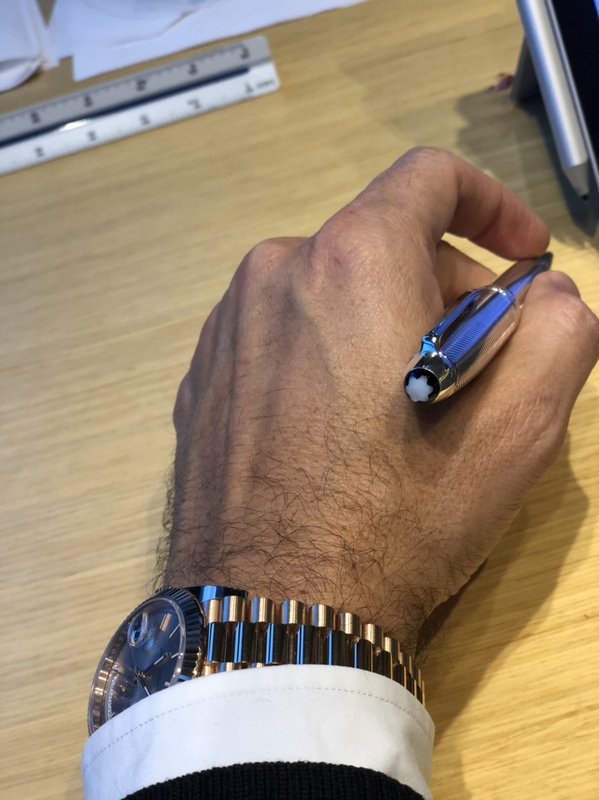 What is funny, I hardly ever get comments from others about my Rolex watches, but I get several comments a week for the last 6 months on my Pen. The Balck and Gold is really classy. One thing was I used to always loose pens, cheap pens that I used. Well, by having an expensive pen I never loose it as I make sure I always have it with me. Plan on getting another Montblanc pen and one or two of their mechanical pencils in the future. I actually bought this Pen on board the Aircraft (United), from their ON Board Duty Free, while on a Flight to Thailand. Very good price on the Plane! I have two: a fountain pen and a ball point, along with a bunch of others. i use a MB Rollerball Meisterstuck for work on a daily basis. Once you use a MB theres no going back to ordinary pens. I have to agree on both points. Silver Barley in Le Grand size. 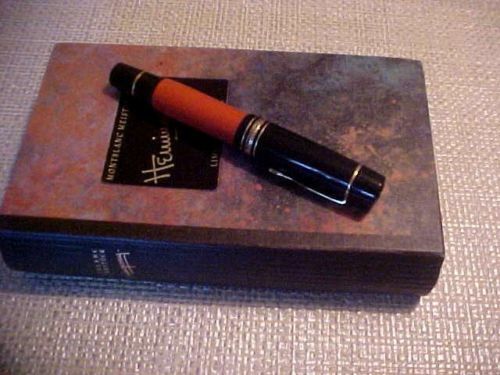 I have the classic Montblanc Meisterstück fountain pen as well as a Pelikan Souverän. I love them both, but once I joined the Air Force, they wouldn't fit in the pen pocket on my flight suit, so they spend more time sitting in the safe instead of actually being used. Just received my 2nd MB Hemingway with a medium nib. Watches and pens are my vice. I have passed this habit onto my 9 year old as well. what would be the presidential? 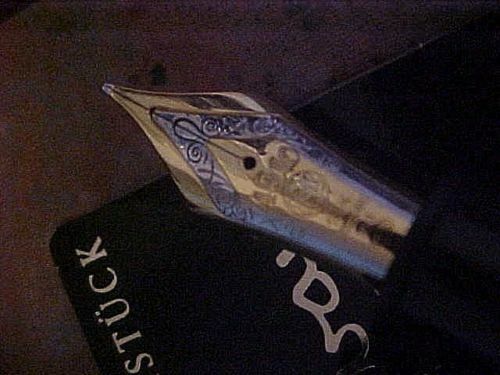 I received my first Meisterstuck Classique as a gift from a good friend 20 years ago. I still have that pen (and that friend) today.